What do you think of when you hear “salad”? 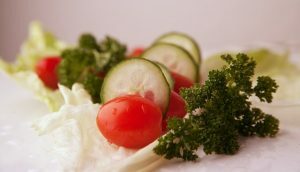 If you’re like most people, you probably see a bowl of iceberg lettuce, some cucumbers and tomatoes and think that without tons of dressing it doesn’t have a lot of flavor. What if I could show you otherwise? Dill is a great way to amp up a salad without adding unwanted calories. Commonly associated with pickles, dill has a tangy flavor and is loaded with health benefits. First, dill is high in monoterpenes. It’s a big word for nutrients that help antioxidants work and are beneficial in neutralizing the harmful carcinogens found in smoke. Parsley is known to have a similar effect. Dill also shares some benefits with garlic. Both are able to regulate the bacteria which naturally occurs in everyone. Our bodies are meant to handle a certain number of bacteria – in fact, this is good as it helps build our immune system. When the ratio of bacteria gets too high, our immune system can have trouble coping. 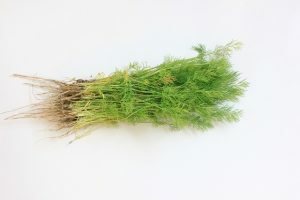 Dill suppresses the growth of bacteria and keeps us from sick. Dill is great for boosting digestion. So that salad you’re adding them too will taste great and be less harsh on your digestive system. The oils released when dill is consumed stimulate digestion. Relaxation and sleep: If you’re nervous or struggling to fall asleep, try dill. The oils stimulate the secretion of certain enzymes and hormones which have calming effects on the brain. Having dill on your salad before a big meeting will help you feel more comfortable when giving that important presentation. Relieve hiccups and gas pain: Dill relieves both of these issues in two ways. First, dill eases the buildup and expulsion of gas. 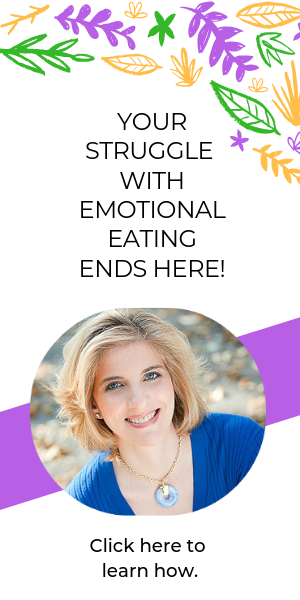 So you don’t have to worry about post-salad embarrassment. Second, the calming properties ease the muscle contractions involved in hiccups. Dill is also a well-known anti-inflammatory. While it may not be as recommended as ibuprofen, dill can provide significant pain reduction for people with arthritis pain or gout. It might work on that most recent sports injury, too! Depending on the taste and texture you want to add to your salad, you can opt for the green leaves or the seeds – or both. The leaves are wispy and fern like. They have a soft, mildly sweet taste. Dried dill seeds look much like caraway seeds. Next time you’re in the grocery store, peer into a jar of dill pickles and you’ll see the dill seeds floating around. Dill seeds are more potent with a tangy, slightly bitter taste. Convinced? Put some dill on your next salad and let me know what you think. I’ll bet it’s one of the best salads you’ve ever had and you won’t feel like you need to smother it in a dressing full of empty calories.